Finally today on 21st July 2017, Reliance Jio has announced the launch of most awaited and rumoured phone named JioPhone. This phone comes with 4G volte feature, where you can get free Voice calls, Free SMS, Free Internet. You can also connect Reliance JioPhone with your TV and watch all the contents of Jio on your TV screen. This JioPhone can be connected to our old (CRT - Cathode Rays Tube) TVs as well. 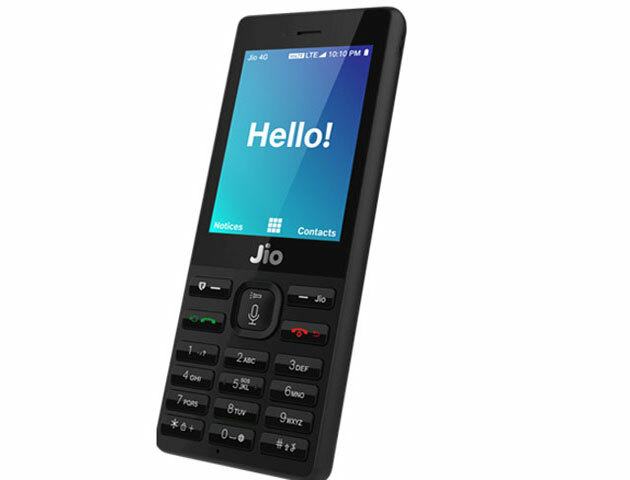 The JioPhone will be available for beta testing from the 15th of August (Independence Day). Pre-booking will be started from 24 August 2017. The physical product will be delivered to the users in September 2017. There are lots of people and spammers who are spreading and sharing fake links to buy Reliance JioPhone or book your orders so don't get trapped in their fake traps. They fool users and ask them to share links and submit their details to them. Later, your details are sold to any company and you start getting tons of unwanted promotional messages. Once they start Pre-booking, We will update the official link here. So bookmark this page and keep visiting regularly to have more upcoming updates related to JioPhone. So above two statements by Mukesh Ambani make clear all about the cost of JioPhone. In short, you need to pay 1500 INR at first to grab that phone and after 3 months you will get the full refund to your bank account. Also, you will have to pay 153 INR for your monthly recharge. For the people who don't want to pay 153 INR every month then they can opt for the weekly plan of 53 INR or 2-day plan for 23 INR only. Jio Phone is termed as,"India ka smartphone". Reliance Jio 4G phone comes with all the handy features of Jio including Jio cinema, Jio pay, Jio music, Jio TV etc..
Ambani also said, There are 78 Crore phones in India but out of 78 crores, 50 crores phones are still not being used for the Internet or data usage. But with the launch of this affordable phone and data cost those people with 50 Crore phones will also start using the internet services and that so help India in becoming "Real Digital India". The company claimed to bring 5 Million phones to the market in the first week at the cost of normal 2G mobile phones that will obsolete 2G feature phones. There won't be any effect or much effect on the luxury mobile phones but it will result in a great loss for 2G mobile phones. Yes, they will get the huge benefit for sure. If they are providing you with 4G enabled featured phone in just 1500 INR (Refundable) then it is his brilliant mind behind this with a superb business model. You pay 1500 first day while the purchase of JioPhone. Now the company will hold your money for 3 months. They may invest that amount in the market and earn interest and profit on that amount. Who knows what would be the monthly recharge amount in future? You might have got some idea behind the launch of this phone. 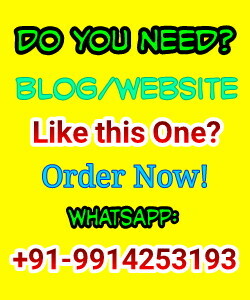 Message: I hope that you have enjoyed 'New Reliance Jio Phone [4G Featured] Review ~ Launch, Specification, Pricing, Plans 2017' article on Tips2secure. However, if you want me to deliver more items, then please share my post. You can use Social Sharing Widget provided at the end of every post. After all, Sharing is Caring!